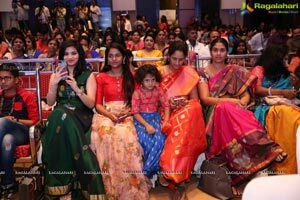 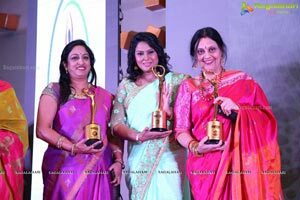 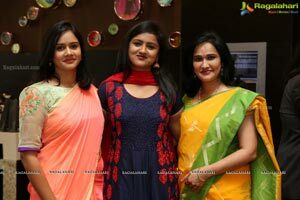 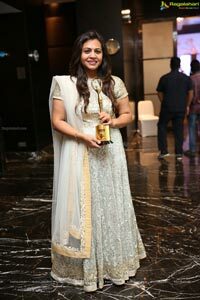 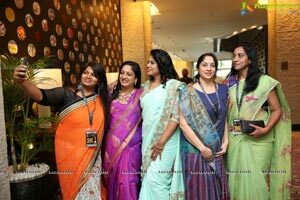 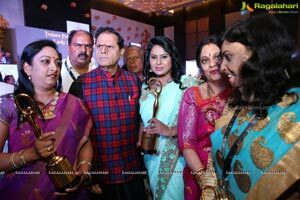 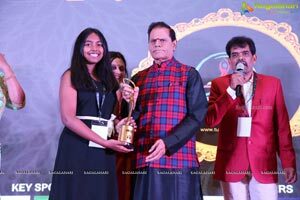 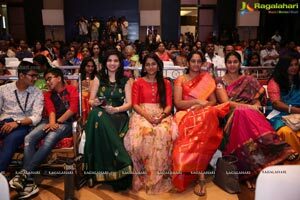 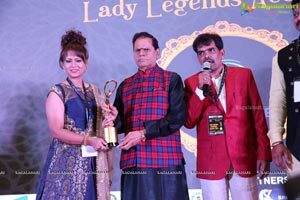 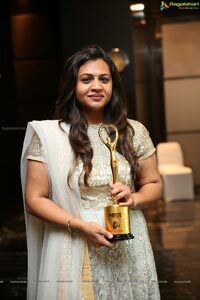 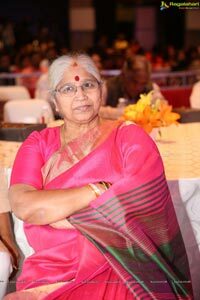 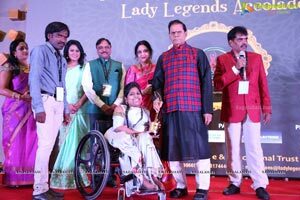 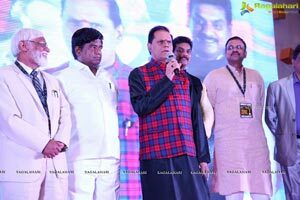 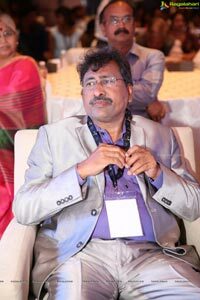 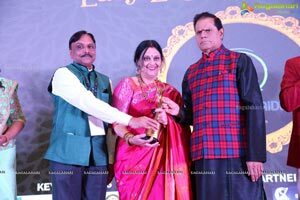 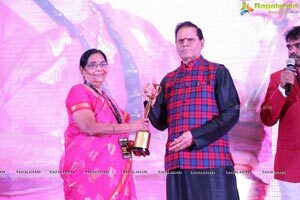 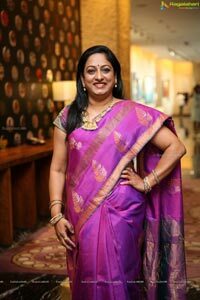 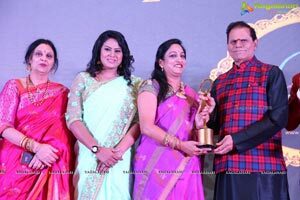 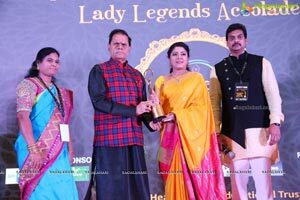 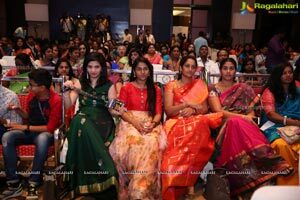 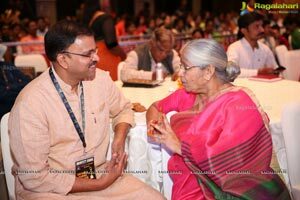 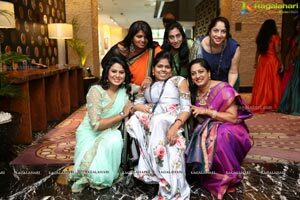 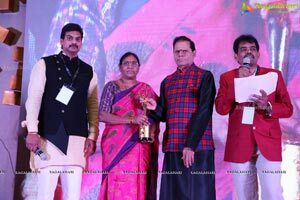 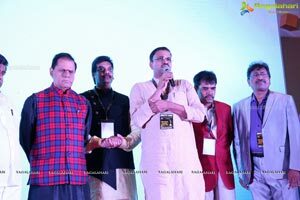 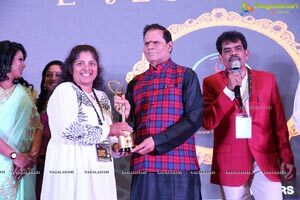 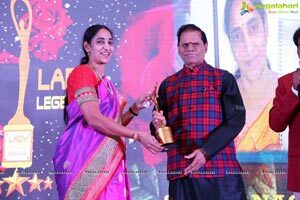 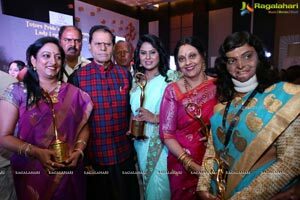 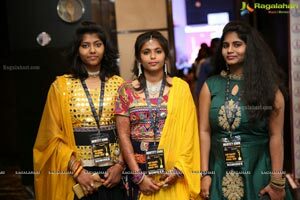 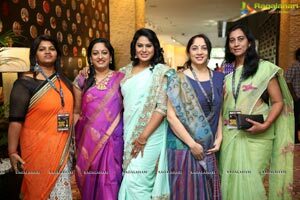 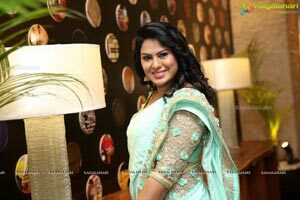 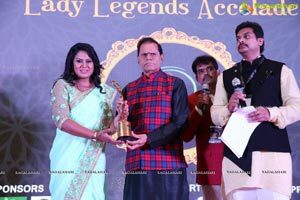 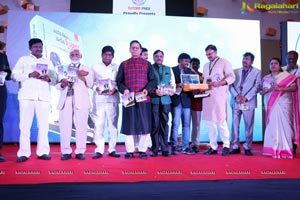 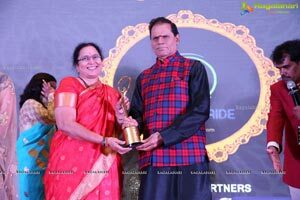 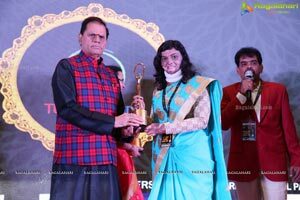 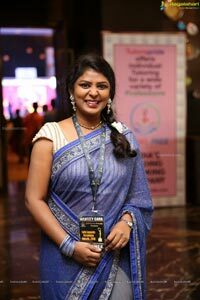 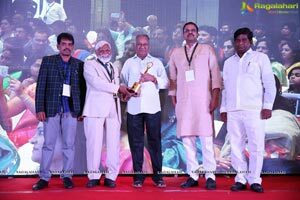 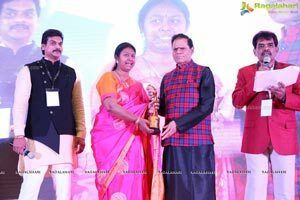 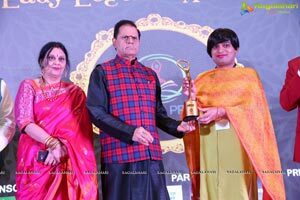 Lady Legends Accolades is a unique initiative to felicitate 100 exemplary women from Telugu States who are unsung and they are different from other women. 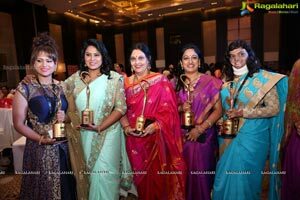 These are the women who are changing the world, they broke the glass ceiling, stay inspired, pioneered and created history. 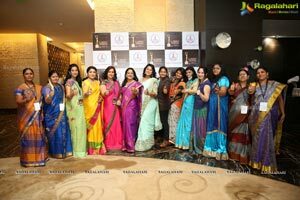 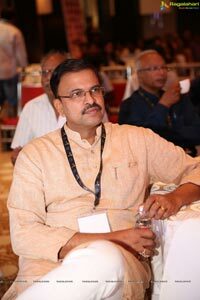 This accolades program is designed on the lines of felicitation to 112 First Ladies of India by the Government of India. 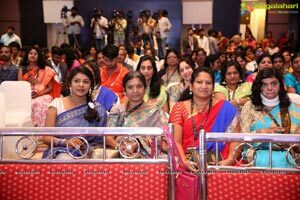 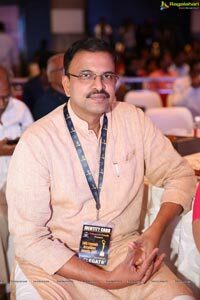 It is the curtain raiser press conference for program to be held on 22nd April which will be graced India’s Some of the First Women like Bachendripal, PV Sindhu, Sania Mirza, Karanma Malleswari, Jwala Gutta etc and others.